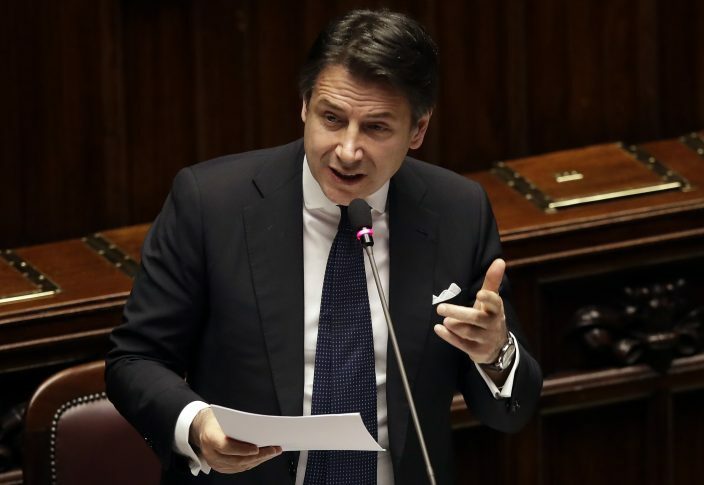 Italian Premier Giuseppe Conte has pledged to make Italy the first Group of Seven nation to join China's ambitious Belt and Road initiative despite objections from the United States and doubts within the governing coalition. Conte insisted Tuesday that Italy's signature on a memorandum of understanding for the infrastructure-building venture — planned during the Chinese premier's visit this week — would not "put into question our position" within the strategic trans-Atlantic alliance. 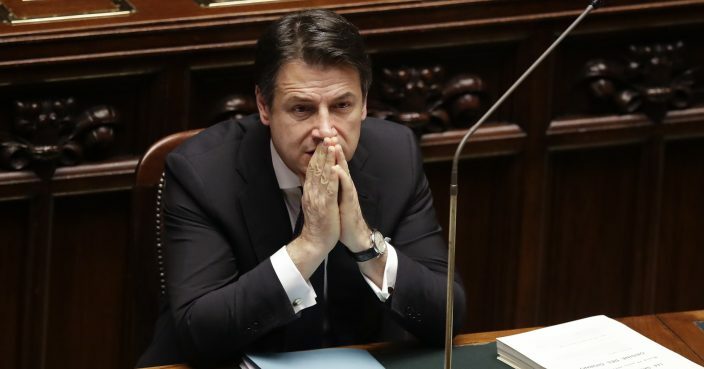 Italy's signature would be considered a major development legitimizing the project that envisions overland and maritime routes connecting China with Europe. A White House official has warned Italy against joining, calling it a Chinese "vanity project."